I live with my wife, Debby, in rural Polk County.  As a former software engineer for a manufacturing company and a provider of affordable housing, I'm very much in touch with the heart beat of Oregon's economy. We raise a few farm animals and in the winter months, you can find me in the local rivers hunting ducks and geese from a kayak. I get some exercise playing ice hockey in a local league. I love the recreational opportunites in Oregon. As a former county party Chairman, I always feel at home when working with grass-roots political activists. The political environment belongs to those who show up and make themselves heard. I'm happy to serve as the State Representative for House District 23.